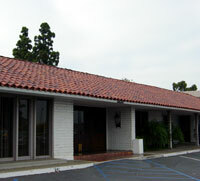 Our business center is located in a single story professional office building in a friendly atmosphere in a prestigious Newport Beach address. Conveniently located across from the OC Airport. With easy access to shops, hotels, banks, restaurants along with easy access to the 405, 73, and 55 freeways.